Owing to our expertise in this business, we are offering our clients a qualitative range of Titanium Products. Raw-material procured from well-known vendors of the market, we use best-in-class raw-material and cutting-edge technologies for the manufacture of these holders. To suit the diversified requirements of the clients, we offer these grades in various specifications and designs. Our product range includes Titanium Flanges and Titanium Fittings. Further, these grades can be customized according to the clients' requirements. With the constant support of our expert team, we are engaged in offering a wide range of Titanium Fittings. This range of fitting is available from us in diverse specifications so as to fulfill the needs of customers. Offered fitting is checked in terms of quality so as to deliver a perfect range. 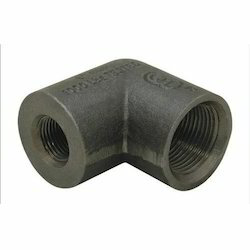 We manufactured this fitting utilizing high quality material and contemporary techniques under the strict industry laid standards. 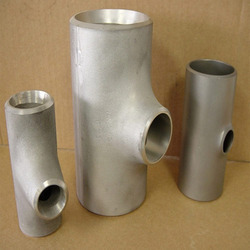 We are the leading siupplier of Titanium Forged Elbow. 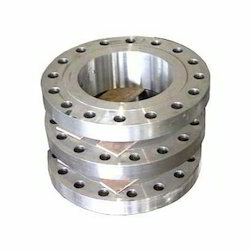 Our company has achieved laurels in offering Titanium Flanges to the clients. 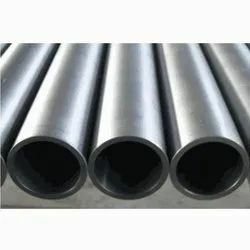 We are the leading supplier of Seamless Titanium Pipes.